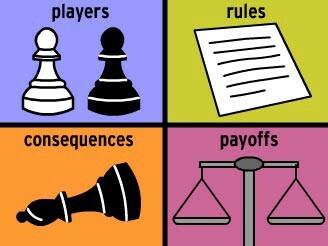 Game theory is all about make smart decisions towards achieving a certain outcome. Often times in business, there are so many challenging problems that come in front of you wherein you really have no clue what is the best way to move forward. Being a startup CEO myself, sometimes the problems can be so emotionally daunting that you really don’t want to wake up from bed and go to work. I am sure you must have faced similar such problems in various areas of personal life or business — like in marketing, finance, technology, sales etc. I will not try to dive into too many details here but I would like to bring this unique advantage to the table which is an outcome of Game Theory. Recognizing the action moves (rationalizable strategies) to take. Following is a quick video on how to go about executing the above steps. Write to me if you have further questions, will be happy to give you free consultation over any problem that you are trying to crack.